The draw for the 2014 and 2015 Six Nations has taken place with Friday night matches returning to the championship. 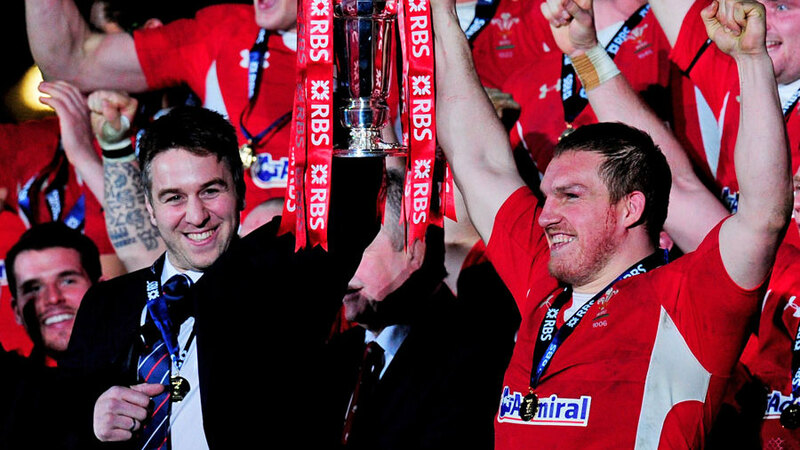 Wales finished the 2013 competition on a high defeating England 30-3 to lift the trophy for the second time in as many years. And similar to this year's championship, they will start the 2014 Six Nations at the Millennium Stadium when they entertain Italy in round one. France will also be in action on the first Saturday hosting England at the Stade de France. The opening round of action will be concluded in Dublin with Ireland taking on Scotland. But one notable fixture occurs in round three when Wales host France on a Friday evening. The Six Nations last scheduled this in 2011 when England travelled to Cardiff on February 4 - a match the away side won 26-19. In total Wales have one more home match with Scotland travelling to Cardiff while England's draw sees them welcome Ireland and Wales to Twickenham. The final weekend of action will kick-off with Italy against England in the Stadio Olimpico. And next on the bill is Wales' clash with Scotland while the championship will be finished off with France's match against Ireland in Paris. Six Nations Council chairman Bill Beaumont, when unveiling the fixtures, singled out the increasing growth of media coverage of the tournament for praise and added: "Today the Six Nations Championship is the focus of rugby and sports supporters all over the world, particularly over those seven weekends in February and March. "This year we saw over one million people attend the 15 matches, making it still the best attended international rugby tournament in the world on a per match basis." Scotland captain Kelly Brown welcomed the early announcement of the fixtures. He said: "I'm pleased that the Six Nations council have been able to confirm the dates for the next two seasons today because that will help our supporters plan ahead and as a player anything that makes it easier for the supporter is something that I applaud. "Looking at the fixtures in their entirety every country has one Sunday match in each year. For us, both our home games next year will kick-off at 5pm on the Saturday. We'll need to maximise our recovery time after our opening game in the 2014 championship with a tight six-day turnaround but every country will face that scenario at some point over the two years, so that seems fair enough to me."